The American Apparel & Footwear Association (AAFA) is pushing for some of Amazon’s marketplaces to be included in the next edition of the US’s list of markets that sell counterfeits. The Special 301 Notorious Markets list identifies foreign physical and online marketplaces that reportedly engage in and facilitate substantial copyright piracy and trademark counterfeiting, and is put out every year by the US Trade Representative (USTR). The AAFA wants Amazon’s Canadian, UK, and German sites included when it is next published. 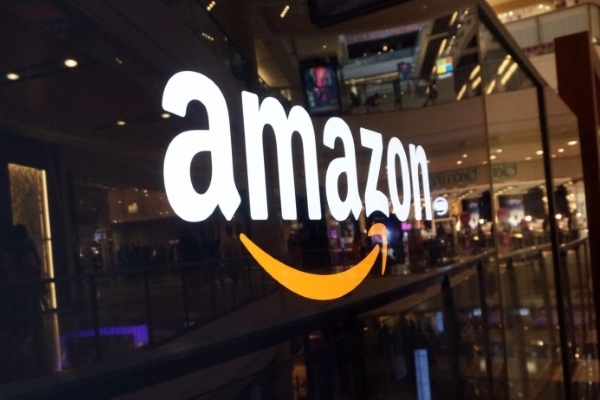 The three are “the most unresponsive and non-compliant Amazon marketplace” outside the US, says the AAFA, which has been a vocal critic of other online marketplaces such as Alibaba when it comes to the sale of counterfeit goods. If the USTR accepts the AAFA’s position it will be the first time Amazon is included in the list. It claims that acted upon 95 per cent of all worldwide notices of potential infringement received from its Brand Registry system within eight hours and that rights owners “are finding and reporting 99 per cent fewer suspected infringements than before the launch of Brand Registry." The AAFA says however that its members report mixed experiences with Brand Registry, which is designed to help protect registered trademarks on Amazon.